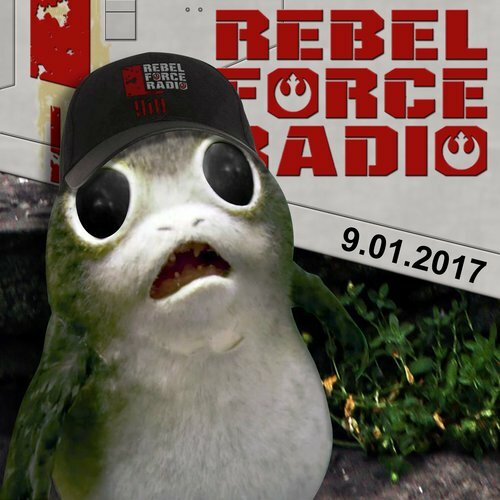 Home / Our Company in the Media / Tom on Rebel Force Radio Podcast – Porgs & Regal Robot! 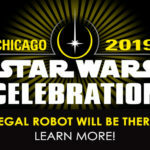 Rebel Force Radio Podcast – Tom talks about Porgs, his upcoming Salt Lake Comic Con appearance and new Regal Robot Star Wars™ products! When Jimmy and Jason call, Tom answers! 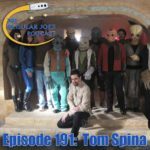 Today, on the latest Rebel Force Radio podcast Tom and the hosts laugh about Porgs and the “punk on the bus” from Star Trek IV. 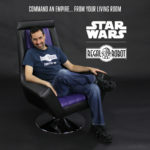 Tom announced several of the panels he’ll be doing at Salt Lake Comic Con and they also discussed our new venture, Regal Robot, our second company where we’ve teamed up with Lucasfilm to offer officially licensed, themed Star Wars furniture, art and home decor! Today, for Force Friday II, Regal Robot has released three brand new products and is offering a 10% off coupon with the code REGAL10 on checkout through Sunday night. You can learn about the new products and how to save this weekend on the Regal Robot New Mandalorian Skull Products blog post! 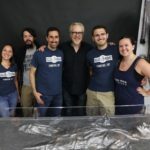 Tom’s brought on around the 38 minute mark and as always, the guys had a blast! We hope you enjoy listening!